RK Chaudhary came into the Congress fold earlier this month and has been fielded from Mohanlalganj replacing Ramashankar Bhargava whose name was announced earlier. 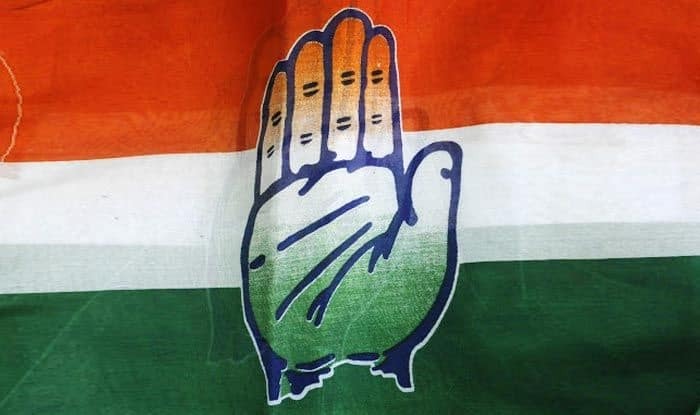 The Congress on Saturday announced names of nine more Lok Sabha candidates for Uttar Pradesh, which included RK Chaudhary, Raj Kishore Singh and Ramakant Yadav, all of whom joined the party recently. Chaudhary was a minister in the Mayawati government and had contested the 2014 Lok Sabha poll on BSP ticket from Mohanlalganj. He was defeated by the BJP’s Kaushal Kishore by nearly 1.45 lakh votes. While Raj Kishore was a minister in the Akhilesh Yadav government, Ramakant Yadav is a former MP. Union minister Anupriya Patel’s mother Krishna Patel, who leads a faction of the Apna Dal, will contest the Gonda seat. The Congress on March 16 had finalised the seat-sharing agreement with the Apna Dal led by Krishna Patel and allocated it Basti and Gonda Lok Sabha seats. The Congress’ other ally the Jan Adhikar Party was allocated Chandauli and Ghazipur parliamentary constituencies which would be contested by Shivkanya Kushwaha and Ajit Kumar Kushwaha respectively.